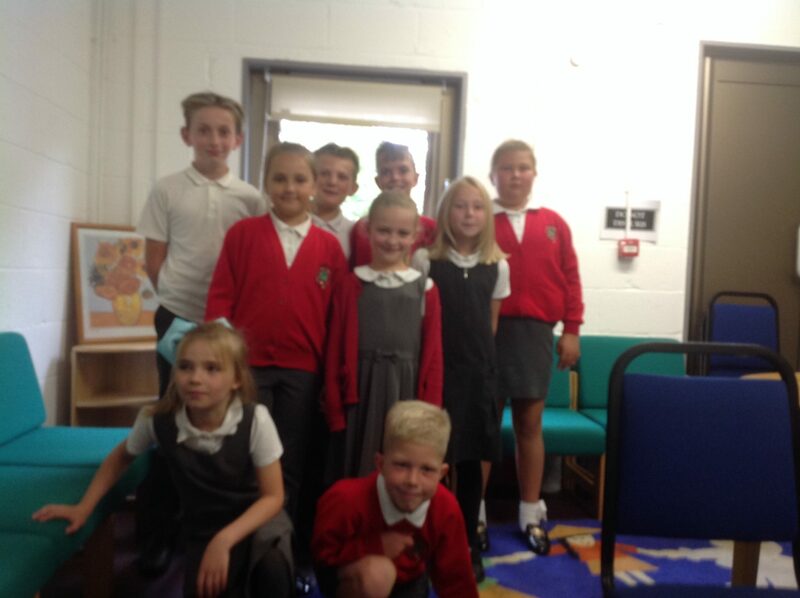 The Junior Leadership Team are representatives from all classes who are part of the school school’s drive for improvement. They are active in taking the lead and engaging with the other leaders in making decisions which help make the school even more successful. At the start of each year, all the children are eligible to put themselves forward for the role. The children then vote for who would best represent them as part of the JLT. The Junior Leadership Team are lead by Emily. She was chosen as the Chair person by the members of the Junior Leadership Team. Her vice chair person is Mia and the secretary is Amelia. Together they work with the rest of the team in making sure that the children’s voices are heard. We aim for the JLT to be a real part of the School Leadership. 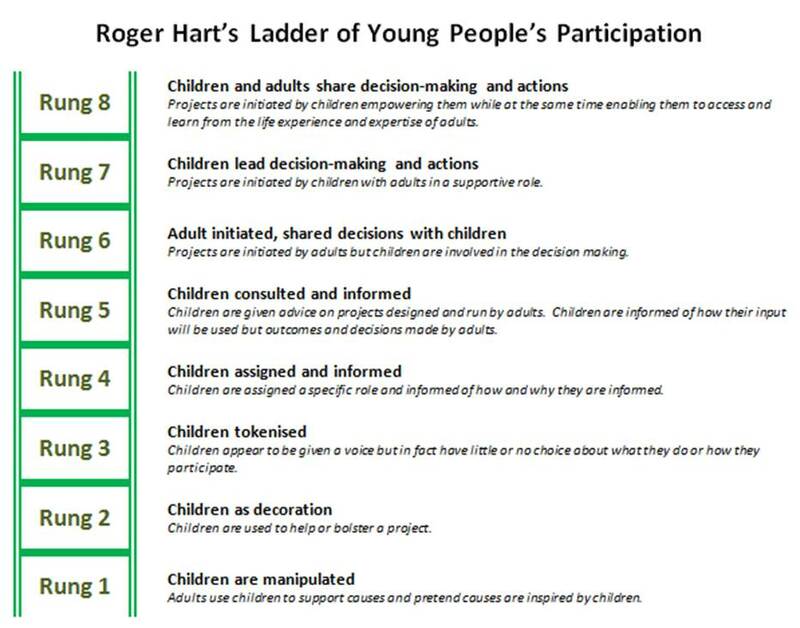 We use ‘The Ladder of Participation’ to aim for the perfect blend of adults and young people working together for the best of the school.